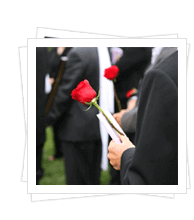 From the first call to aftercare, Ascension Funeral Group is dedicated to providing personal, professional, and caring service to you and your family. 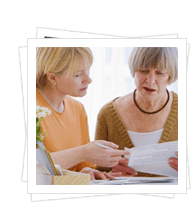 If you have experienced a loss, are considering prearrangements, or, are just browsing our site, our desire is to assist you in any way possible. 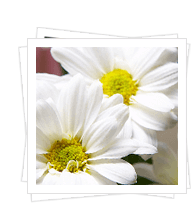 We invite you to explore the links on our website and thank you for visiting Ascension Funeral Group.